Washington Area Amateur Radio Club WAARC, inc.
Washington Area Amateur Radio Club, inc. 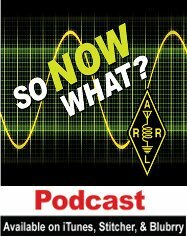 If you have an interest in Ham Radio the ARRL is a great place to get started. 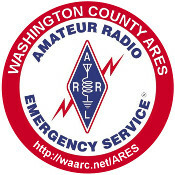 The Washington Area Amateur Radio Club is committed to providing community and emergency communications service to Washington County residents. Our club represents years of technical and emergency communications expertise. We gratefully thank the Washington County Riverboat Foundation for another generous grant enabling us to equip our emergency communication trailer for the benefit of Washington County residents. It is being put to good use!